4k00:34Parallax aerial view of Promthep Cape, Phuket, Thailand. Famous sunset location. 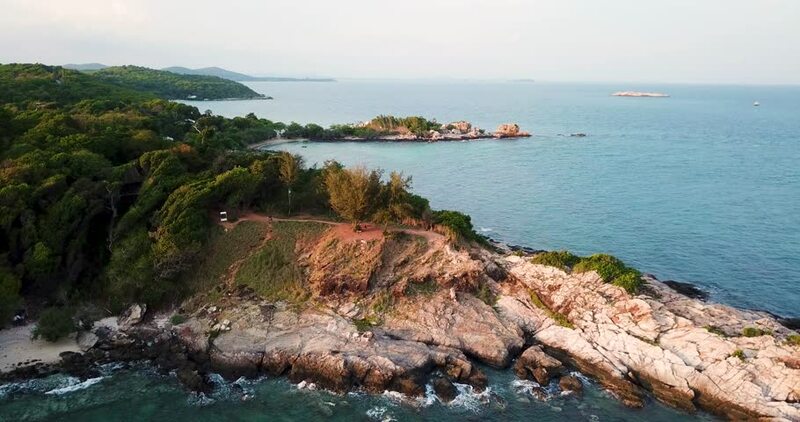 4k00:10Time Lapse of Redang Island in Terengganu, Malaysia. Tilt from right and up to left.